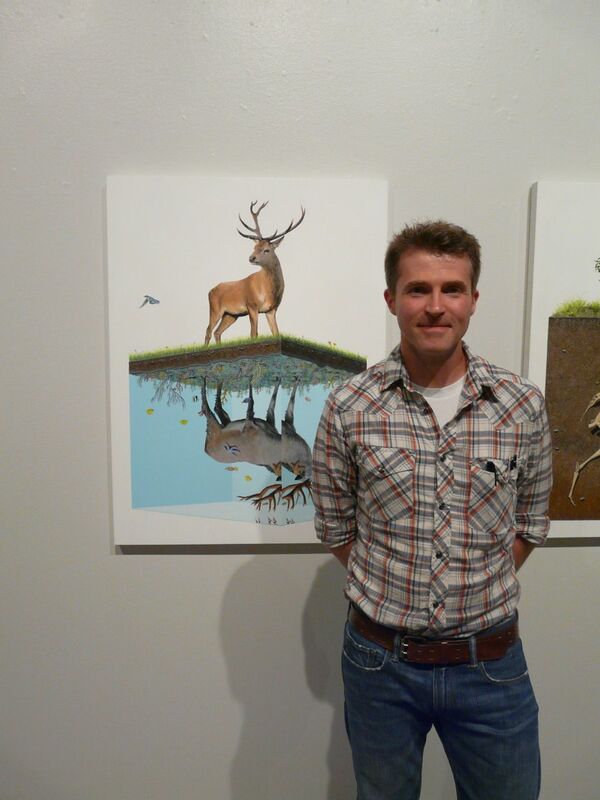 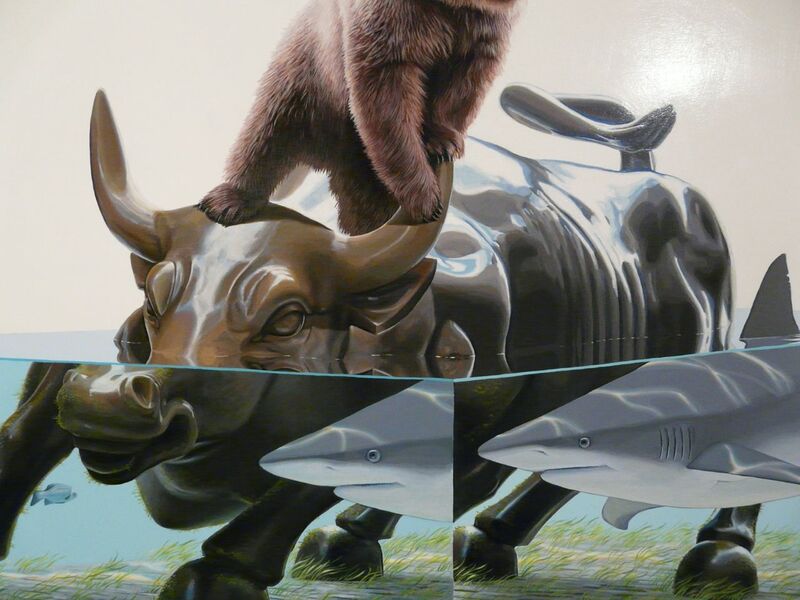 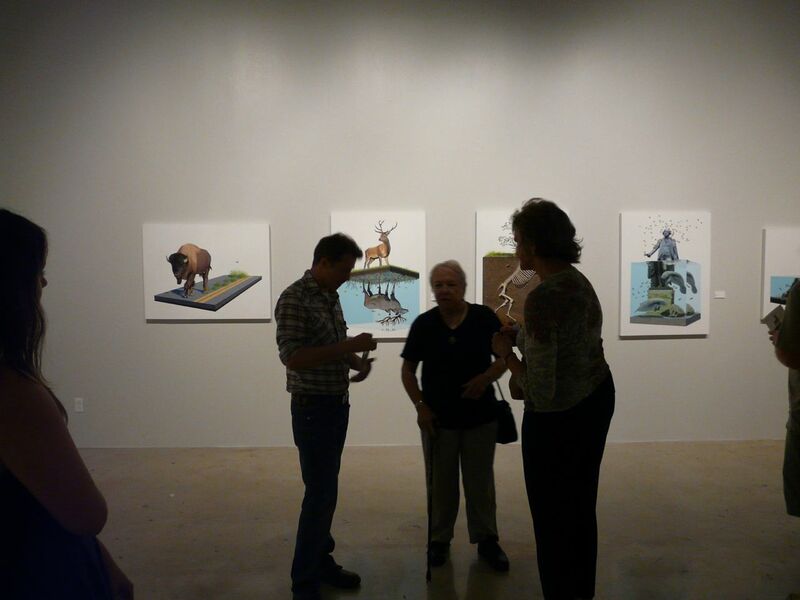 Last night, AM attended the closing of Josh Keyes’ show at the University of Arizona (Joseph Gross Gallery). 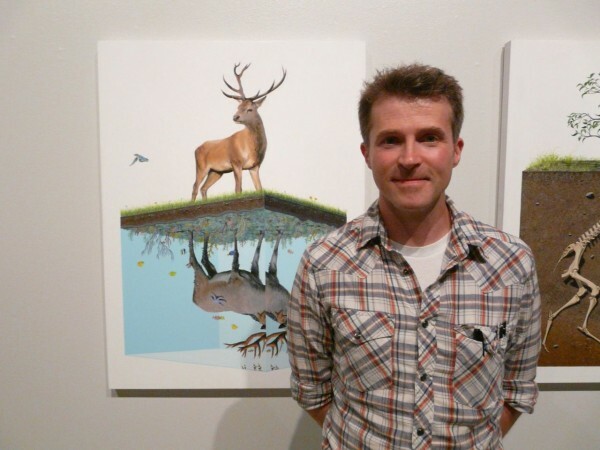 As we discussed in an earlier interview with the Portland-based painter, the body of work consisted of a wonderful mix of new and old pieces giving fans a nice overview of the progression of his aesthetic over the last several years. 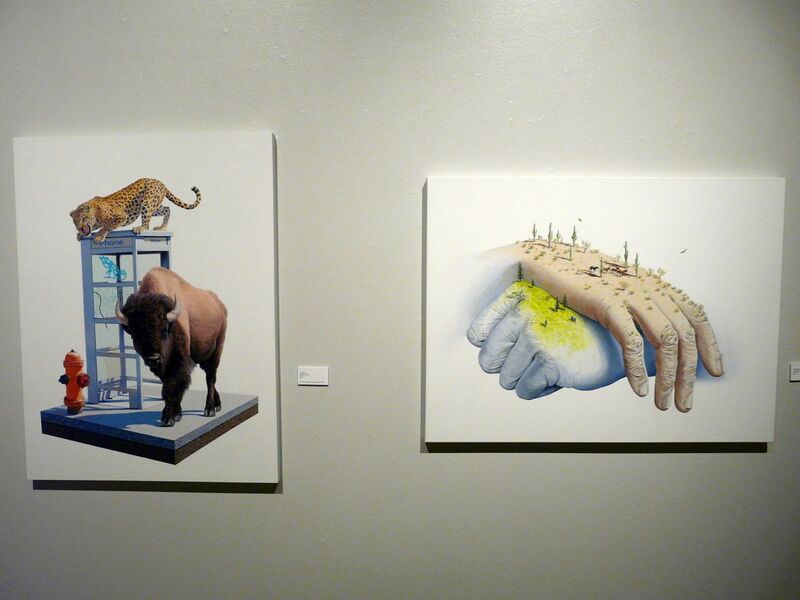 Included in the selection of new work was a refreshed take on his treadmill imagery, pieces that featured local references, as well as a piece that will be making it into the university’s permanent collection. 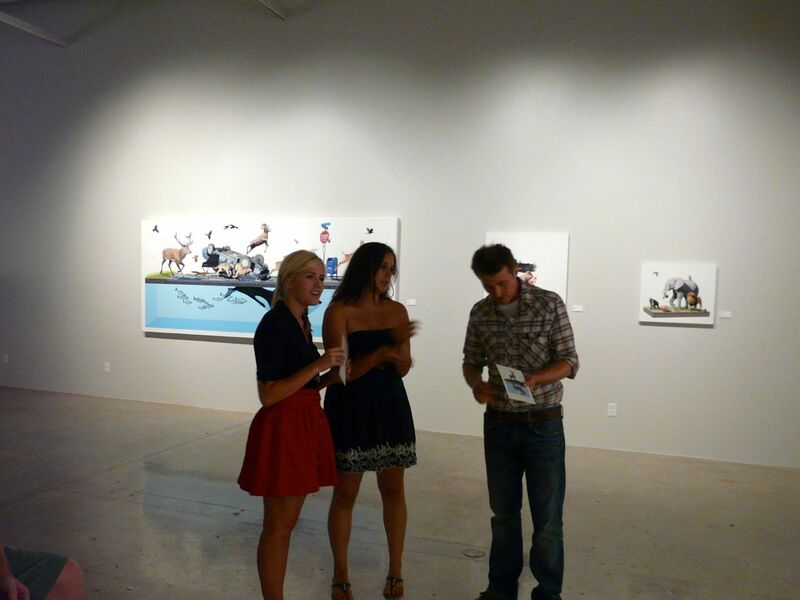 Categories: Contemporary Art, Shows & Events. 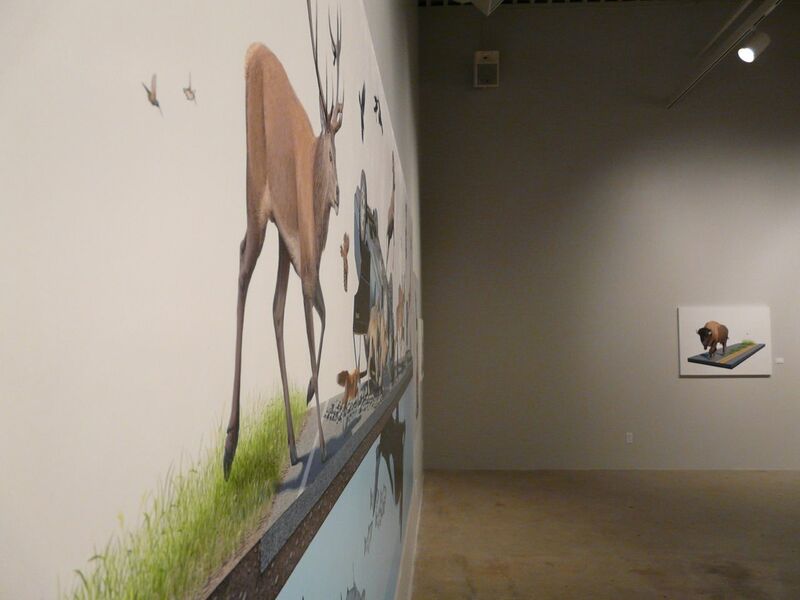 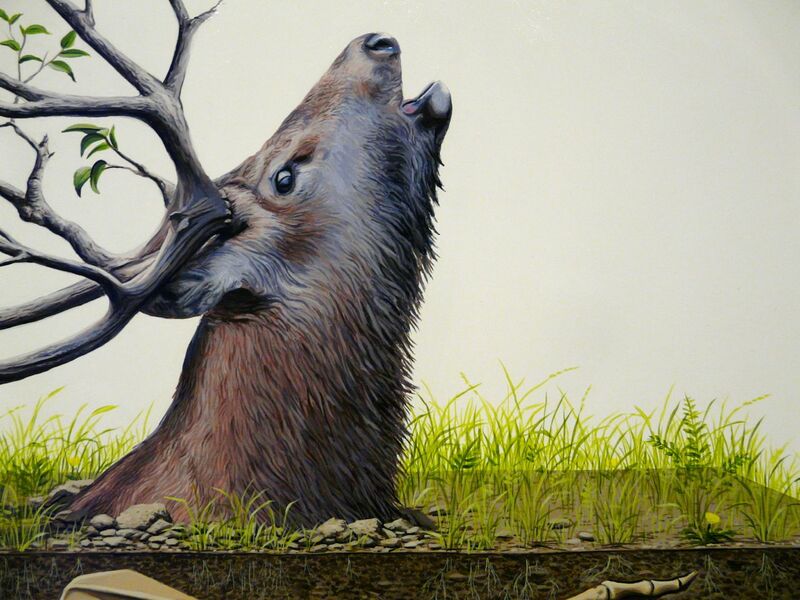 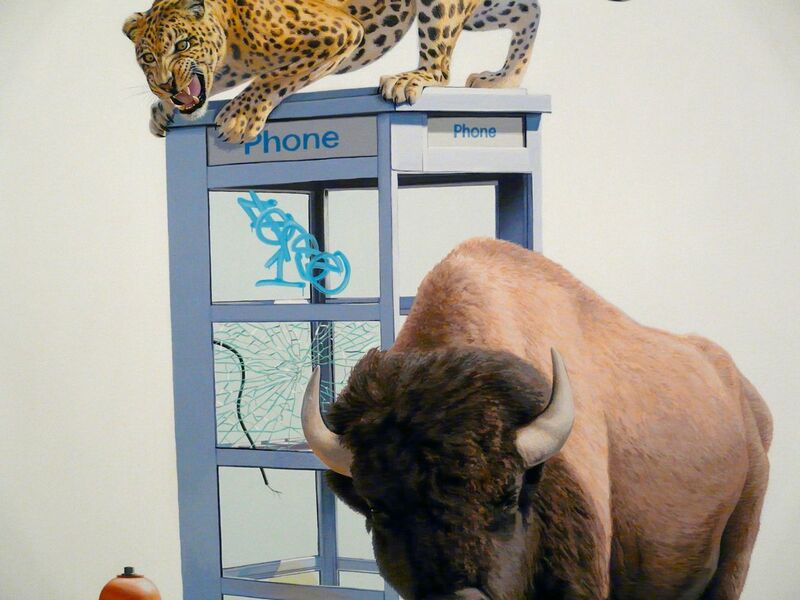 Tags: Arizona, Contemporary Art, featured, Josh Keyes, Shows & Events, slider-featured.